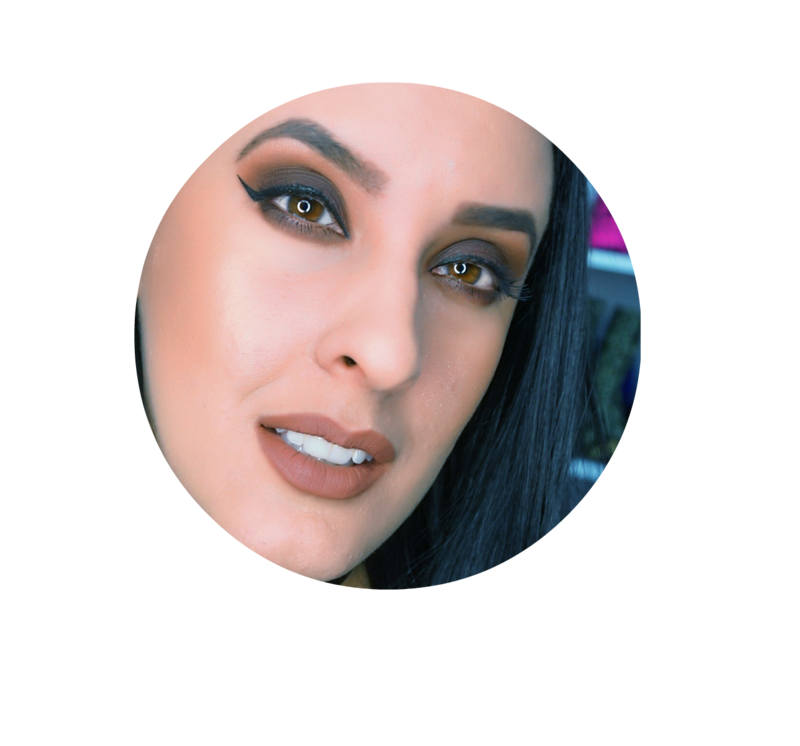 "Five luminous slices of highlighter heaven are waiting for you in shimmering shades of golden bronze, cool pink, pearly white, neutral shimmer and pinky-peach. 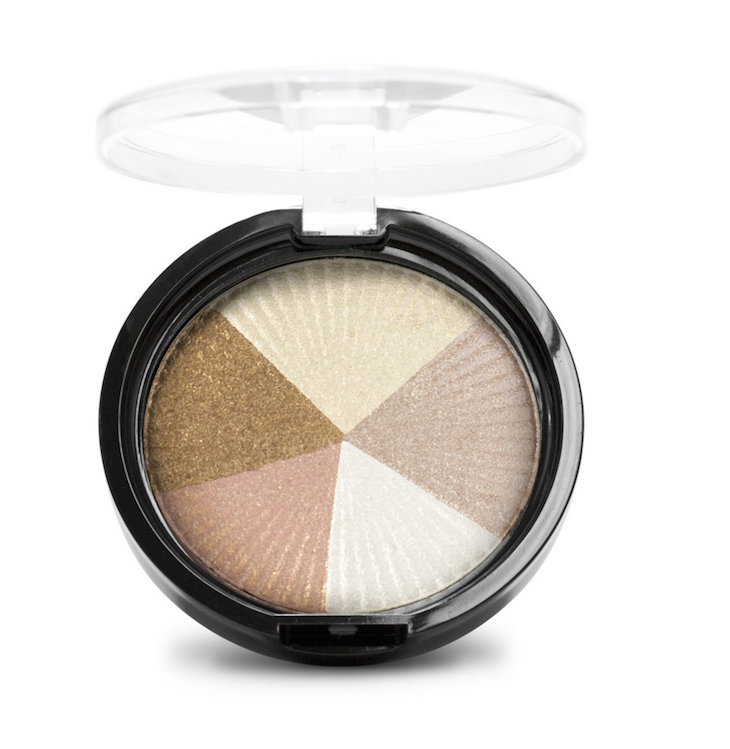 Indulge yourself in versatility and endless possibilities with this convenient five in one compact. 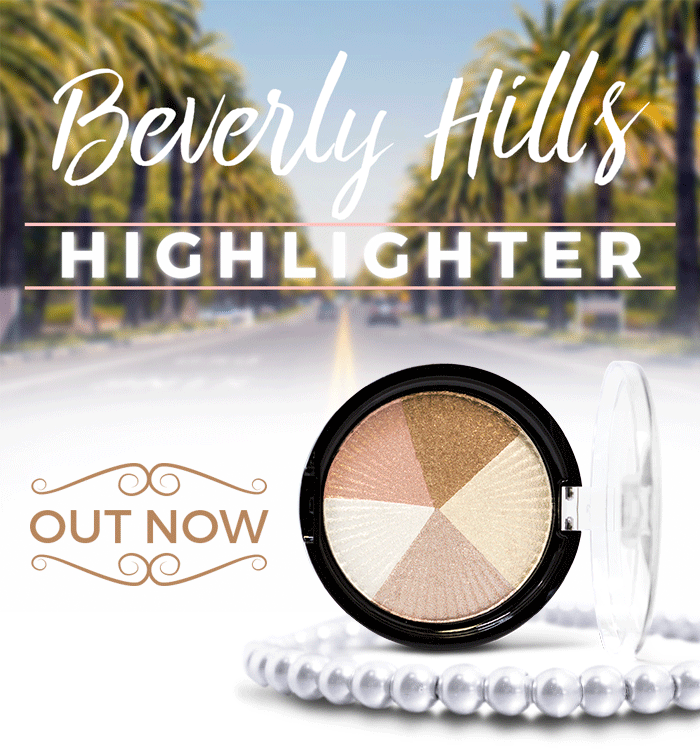 The Beverly Hills Highlighter is an all-inclusive quintet compact. Pigments are not available for individual sale."